Family Florist is a professional local florist in Fayetteville that has been providing services for more than 20 years. They have highly skilled and very accommodating staff to entertain your flower arrangement concerns especially for custom-made orders. 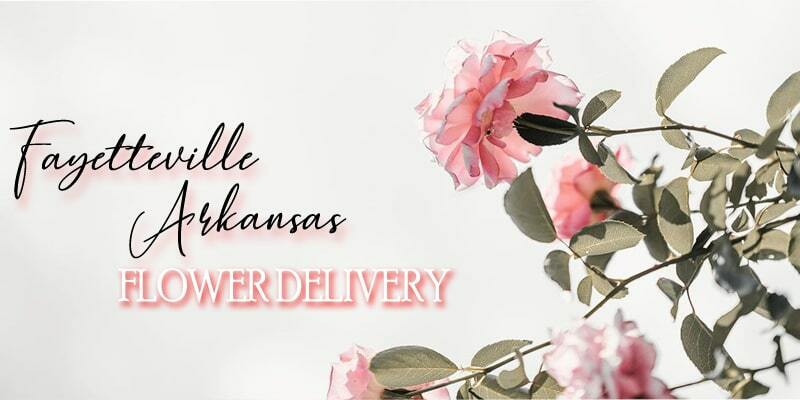 Northwest Arkansas Florist is a premier flower shop in Fayetteville that caters to all types of occasion whether it is a “just because” gift or a stunning hand-tied bouquet for your anniversary date. Aside from blooming flowers, they also sell green and blooming plants. 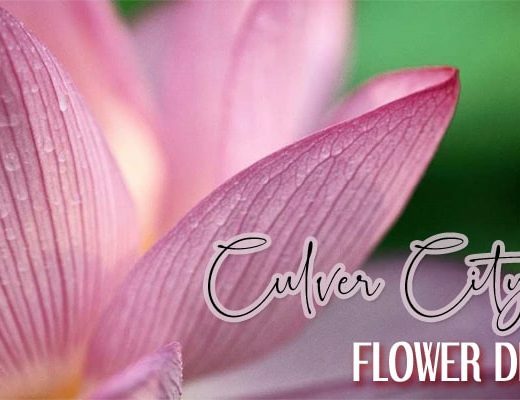 ZuZu’s Petals & Gifts was established 21 years ago by a passionate florist named Cindy. Since then, she has committed to provide only the finest floral arrangements in the area of Fayetteville. Her ideas of creating high-end flower arrangements have come into play and are now displayed in her shop. To know more about these creative designs, you may visit their website. PIGMINT Floral Studio has dedicated themselves to help create a wedding that no one would ever forget by arranging premium flower arrangements that suit any type of wedding. From centerpieces to the bride’s stunning bouquet, they have all laid out for you. 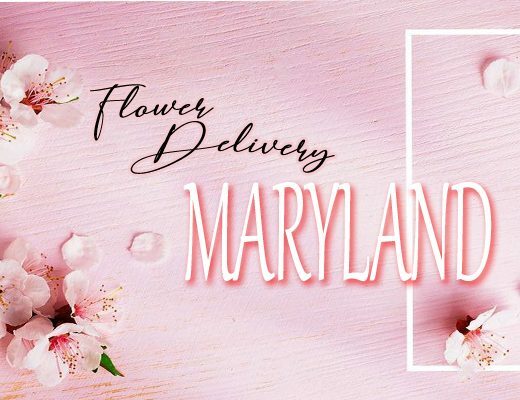 Friday’s Flowers and Gifts is a full-service florist that cater to all types of events, may it be a simple birthday celebration to a grand anniversary date. 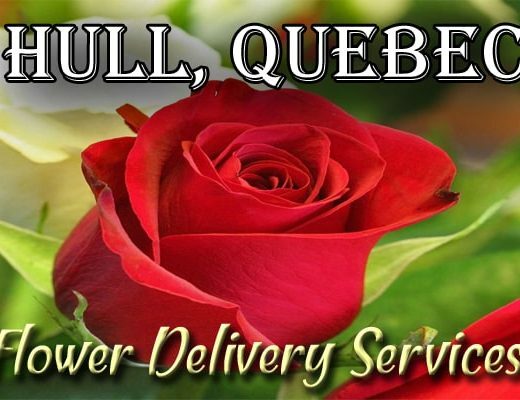 They guarantee their clients with superior quality of services, finest and freshest flowers, and professional staff assistance. They secure 24-hour safe shopping through their website, but you may also opt to place your orders via phone call. If you are looking for instagram-worthy flower arrangements, yet of high quality and affordable price, go and purchase yours now at Flora. Their collection of floral arrangements are truly fascinating and you will surely get the fair value of your every penny. Ladybug Floral & Finds is one of the premier florists in Fayetteville that offer flower arrangements services in almost all types of occasions and seasons. They also provide delivery services in funeral homes and hospitals in nearby areas. Seeing some fresh flowers are undeniably refreshing in the eyes especially if they are as farm-fresh as the ones provided by Fleurish Flower Farm & Floristry. Although their business is relatively new, which started in 2016, they have already established themselves as one of the best florists in Fayetteville.